What Is Lemon Cheesecake Juice Like To Vape? 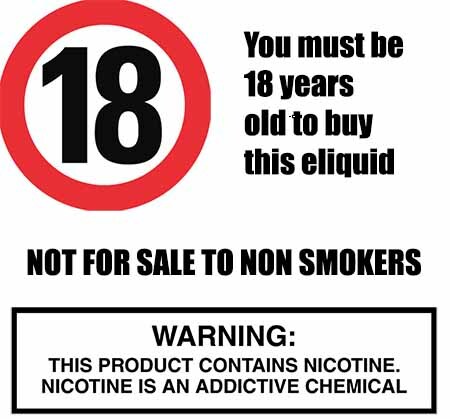 At The Vape Shop all our UK made premium e liquids DO NOT contain: - Diacetyl, Acetoin, or Acetyl Propionyl, refined sugars, protein, genetically modified ingredients, animal ingredients of any kind, preservatives, sweeteners, or colours. 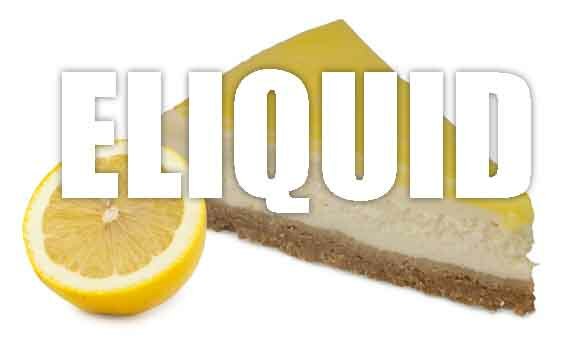 Is Vaping Lemon Cheesecake eJuice Vegan & Vegetarian Safe? Yes it is, in fact all our premium dessert e liquids are gluten free and suitable for vegetarians, and vegans. You can rest assured when purchasing this lemon dessert e liquid flavour that it contains only the purest ingredients.